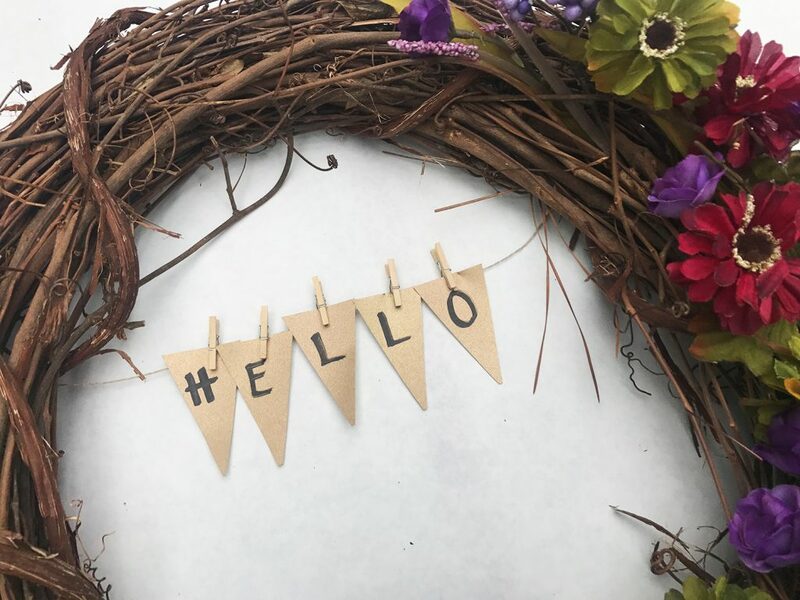 I recently created a quick wreath using a simple grapevine wreath and a few artificial blooms from the craft store. 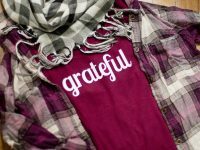 This DIY fall wreath has the perfect colors to transition from late summer into the fall season, and it only took me a few minutes to create! Seriously, it could not be easier! 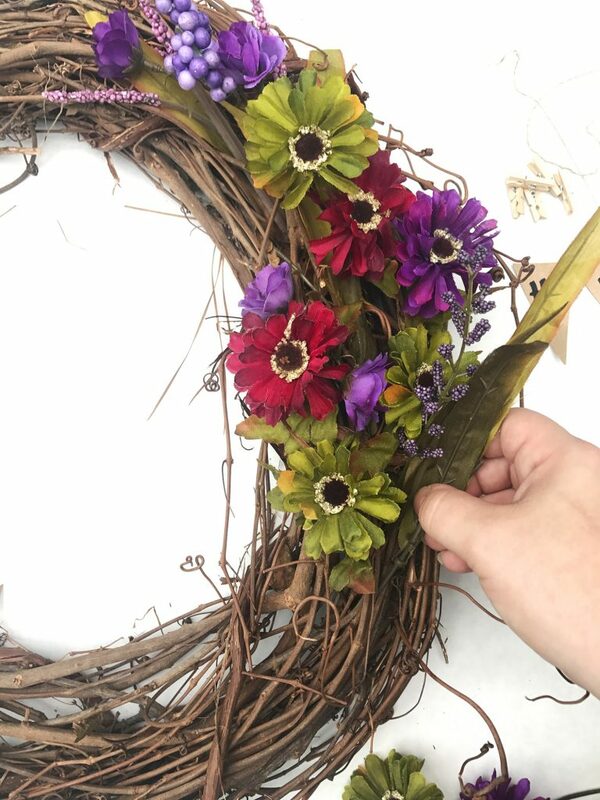 You can replicate this wreath in a matter of minutes and the colors can easily be changed for different seasons. 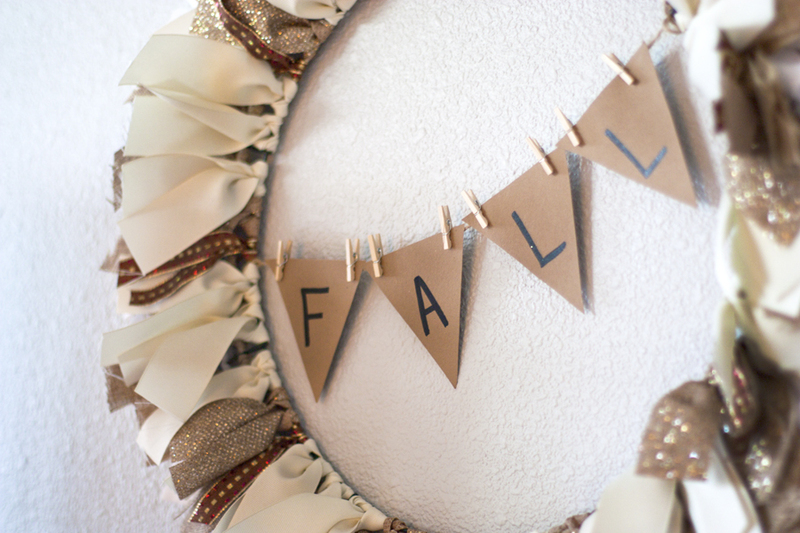 Let me show you how this easily this DIY fall wreath can be put together! 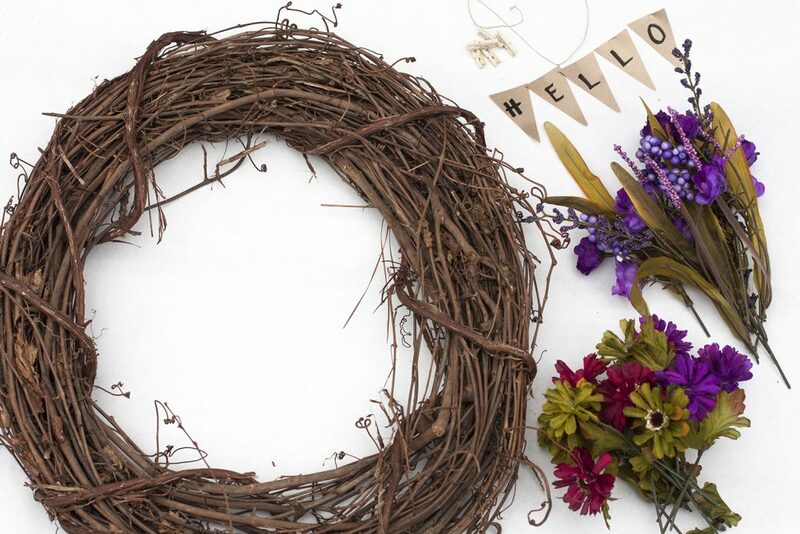 Grapevine wreaths are my favorite bases for DIY wreaths. 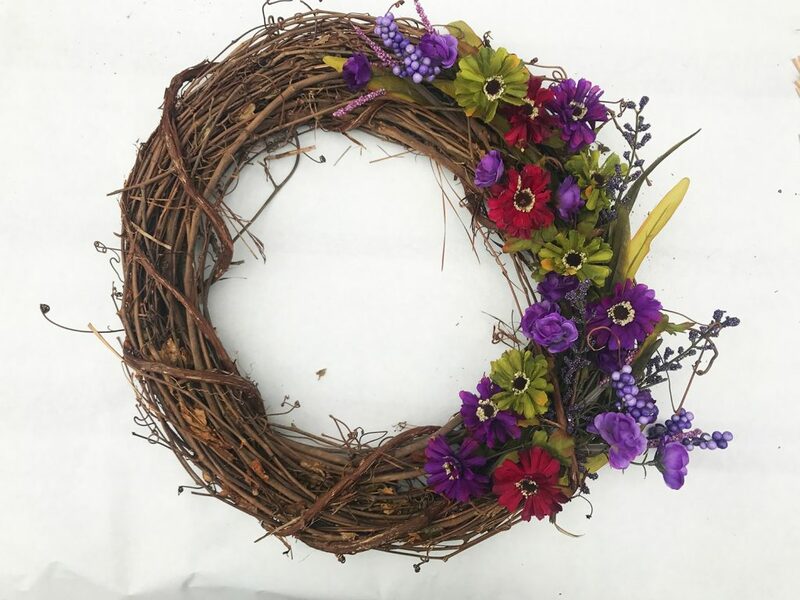 Not only do they look pretty and add great texture to your wreath, but it is a piece of cake to stick the stems of artificial flowers in between the grapevine branches. 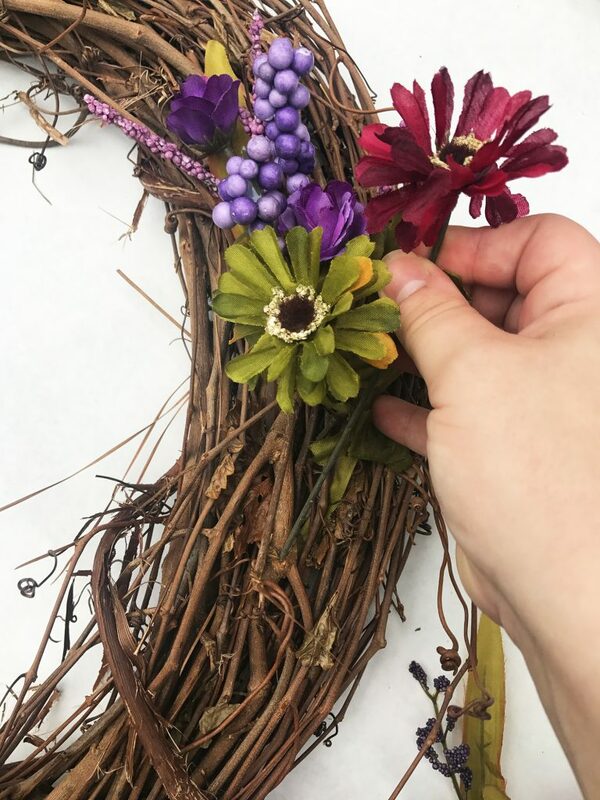 To get started, gather your supplies and use your wire cutter to cut the flower bouquets apart. Cut the stems long enough so the little leaves stay attached to each bloom. This seriously is so easy! Stick the stems of your flowers into the grapevine branches. You don’t need any wire or glue! Not only does this process go fast, but you can easily move around the flowers until it looks just the way you like it. I like the off-centered look of the flowers on one side of the wreath. I started my flowers near the top of the right side and layered them all the way to the bottom. Next up is the pennant banner! 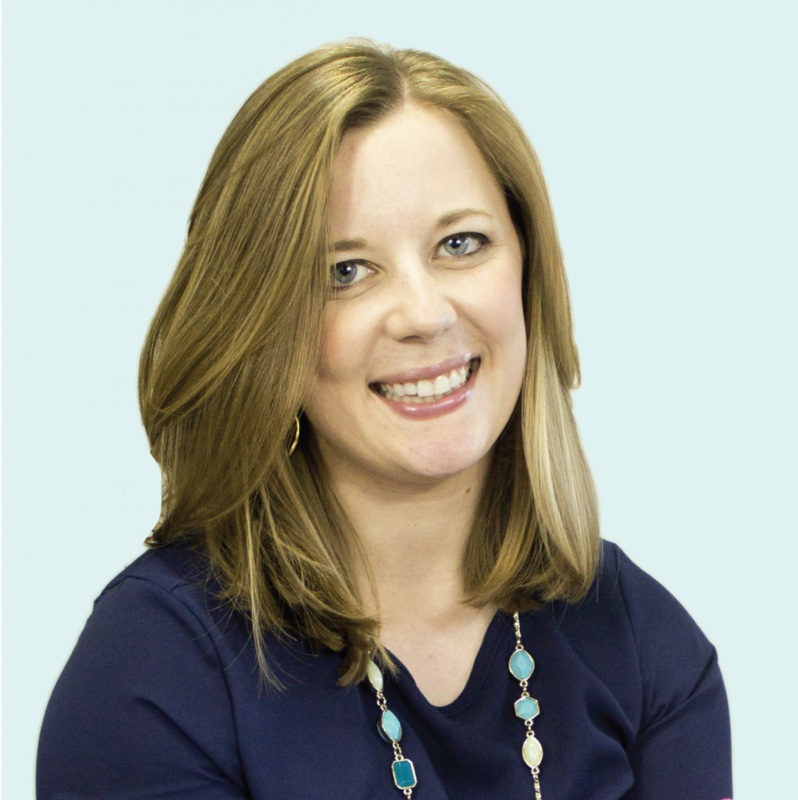 You’ll first need to cut mini triangles out of your card stock. No need to measure, just eyeball it! Once I had one triangle cut out, I used it as a stencil to make the rest. 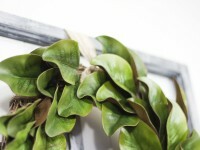 Tie your string to branches on the backside of the wreath so it stretches across the center of the wreath horizontally. Then use the mini clothespins to clip on your letters! 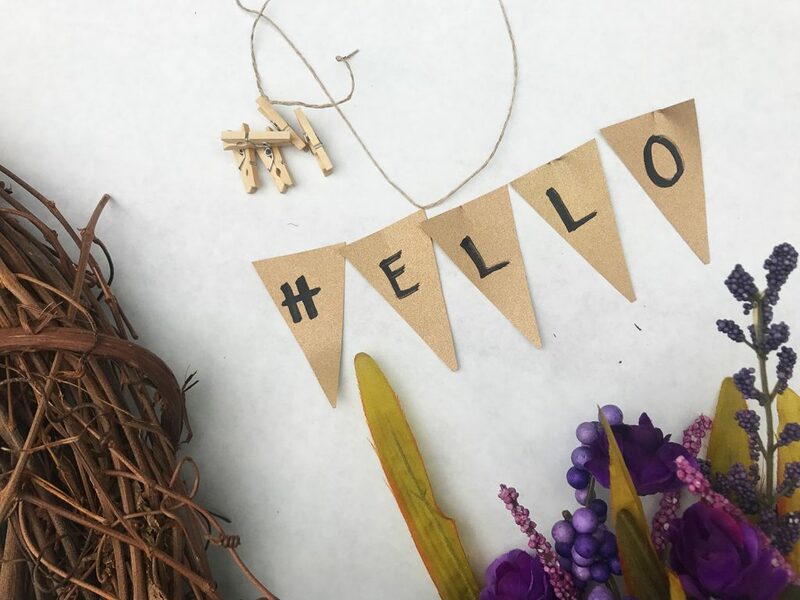 If you don’t have little clothespins, you could use other mini clips, add small holes to the letters and thread them on the string or even just tape the string to the back of each letter. And that’s really all there is to it! 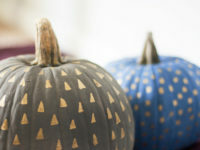 I love how the colors can easily transition from these late summer days into the early days of fall. 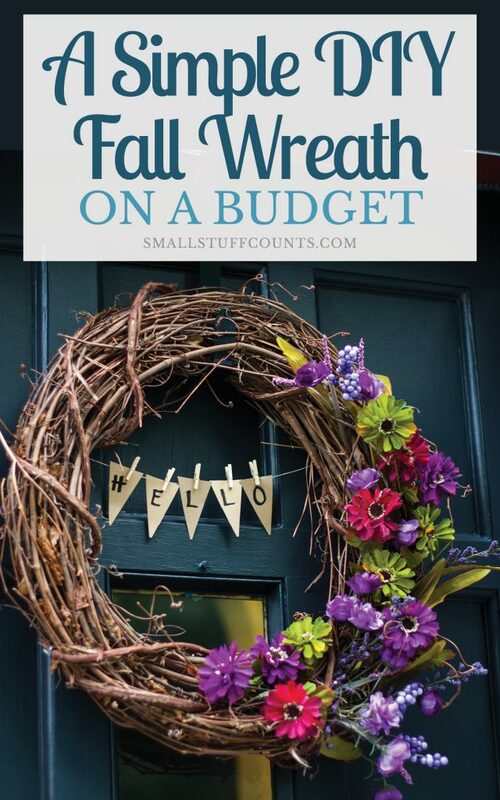 I hope you enjoyed this simple DIY fall wreath project. 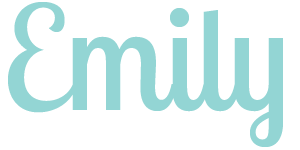 Now it’s your turn to create your own! 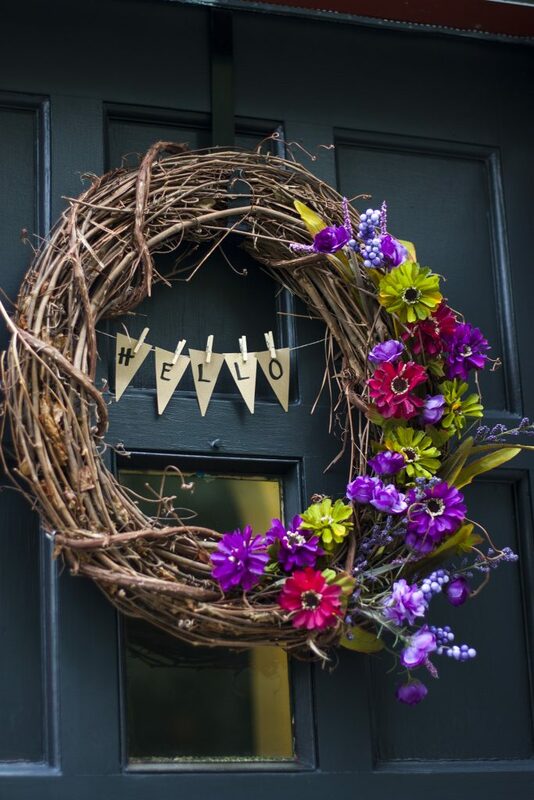 Want more DIY fall wreath inspiration? 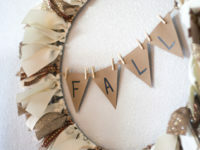 Check out this easy ribbon wreath! 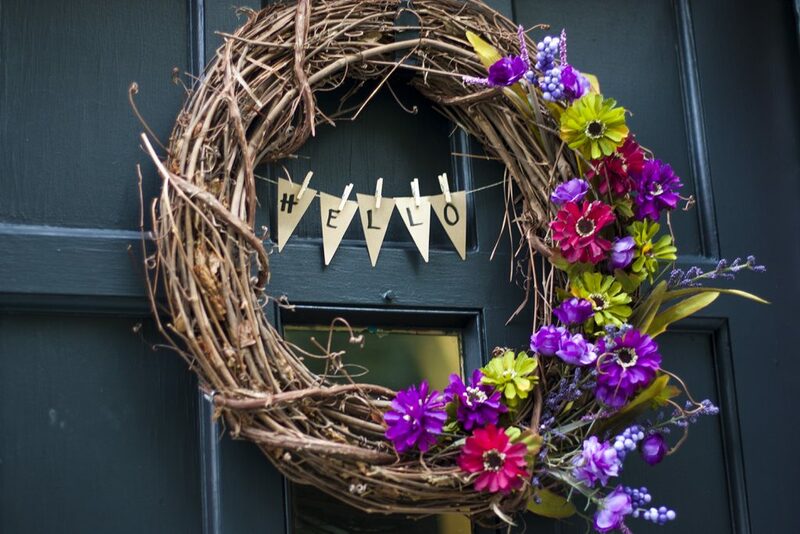 Wreaths are so fun to make! I hope you had a chance to make one just for you ;). And I can’t wait to see what Halloween costumes you make!